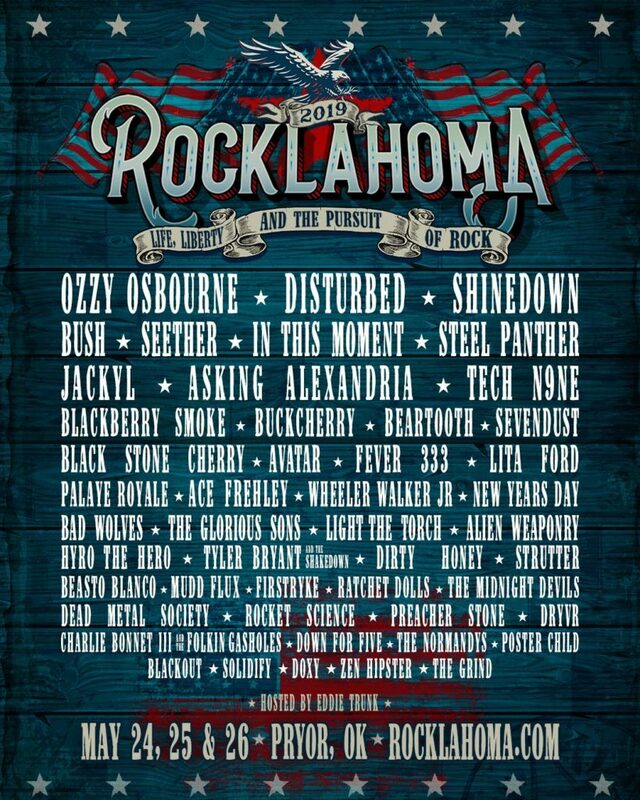 (TRR) – The Rocklahoma 2019 lineup is here. 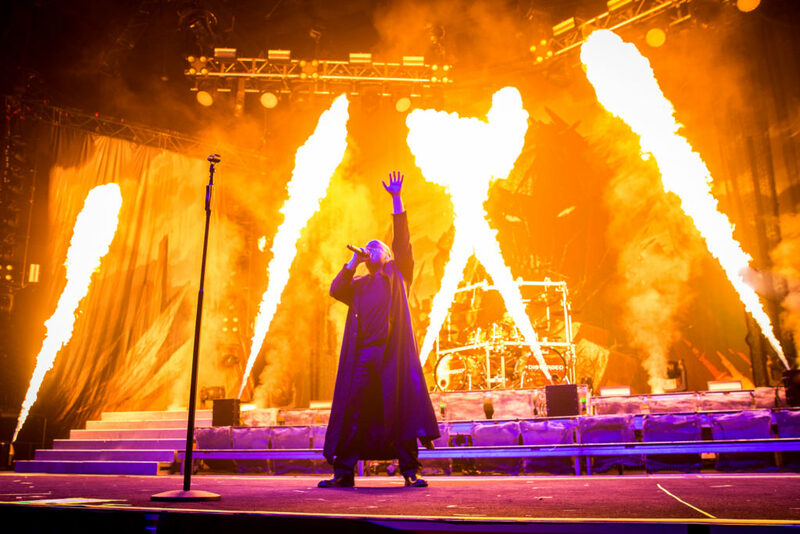 This spring, Ozzy Osbourne, Disturbed, and Shinedown are set to headline this year’s installement. The festival will take place May 24-26 at Catch The Fever Festival Grounds in Pryor, OK. The AEG Presents festival will be hosted by rock radio personality Eddie Trunk. Early Bird Passes go on sale this Thursday, January 17 at 10am CT HERE. This year’s lineup will also feature Bush, Seether, Black Stone Cherry, The Fever 333, Sevendust, Lita Ford, Beartooth, Avatar, Tyler Bryant and The Shakedown, The Glorious Suns, Palaye Royale, and many more. In addition to headliner Ozzy Osbourne, other rock legends like Ace Frehley, Lita Ford, and Jackyl will be making appearances. Tagged disturbed, Ozzy Osbourne, rocklahoma, Shinedown.